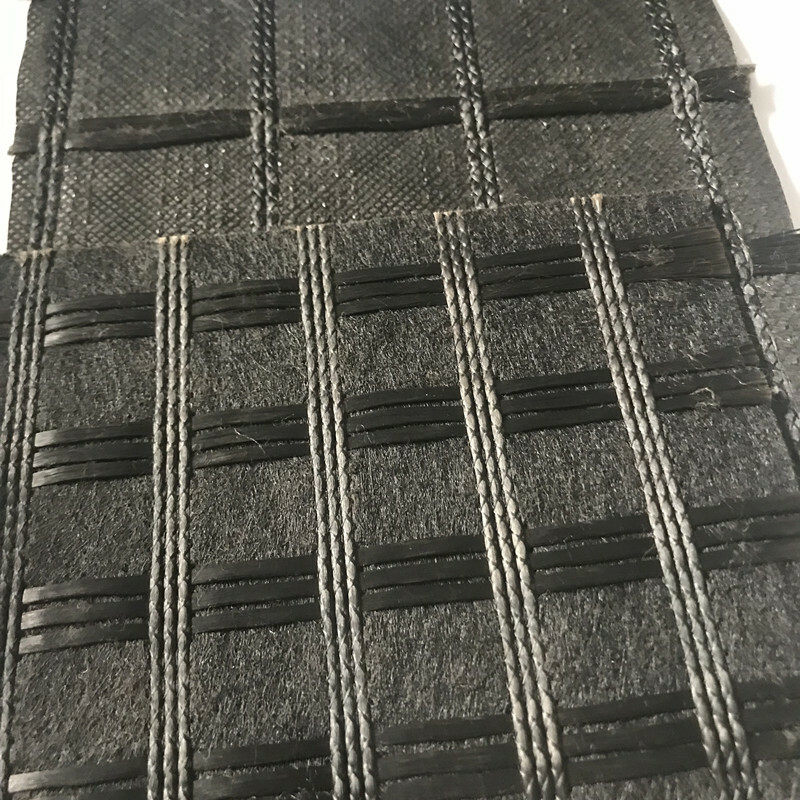 Asphalt Reinforcement Polyester Geogrid Laminated Geotextile is an Asphalt Reinforcement Composite that High density Polyester geogrid with light weight Pet Spunbond Nonwoven Fabric . They are stitched together and coated by bitumen to strengthen the bond with the asphalt layers . The asphalt layer to increase the tensile strength to prevent road surface crack caused by foundation crack reflection. The chemistry stability is good, the hot-stability is good, anti-weary dehiscence, anti-low temperature shrinkage crack, postponement reduction reflection crack. 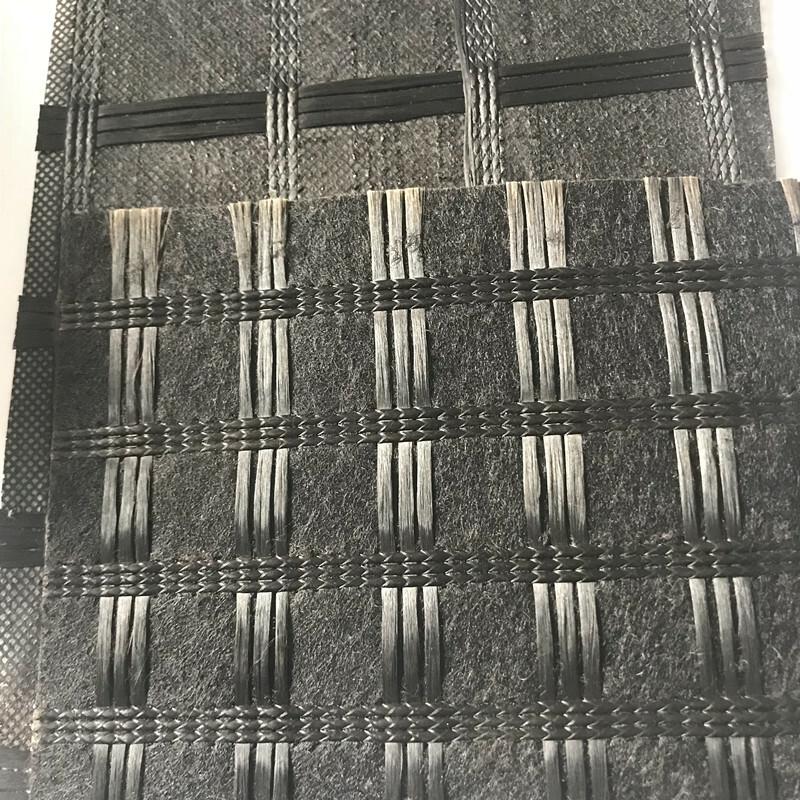 Asphalt Reinforcement Polyester Geogrid can widely apply in the water conservation, the municipal administration, the building, the transportation, the subway, the tunnel, the environmental protection and so on. 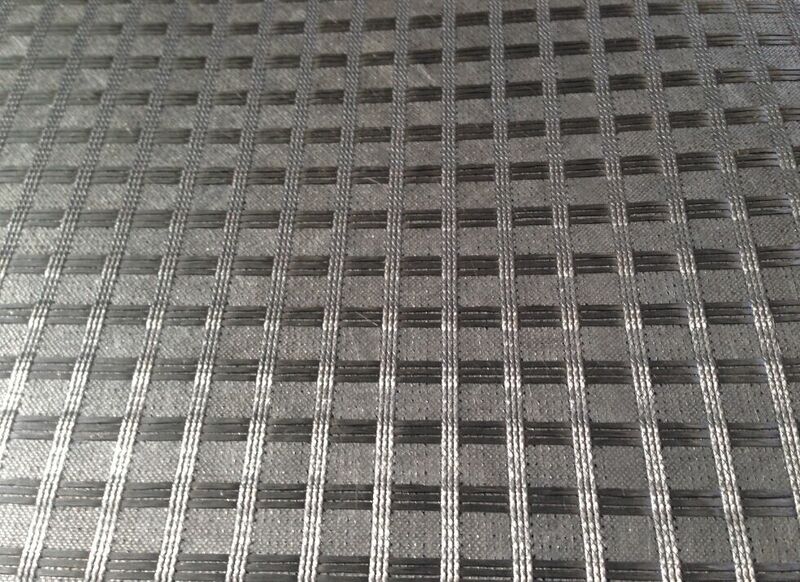 Looking for ideal Asphalt Reinforcement Polyester Geogrids Manufacturer & supplier ? We have a wide selection at great prices to help you get creative. 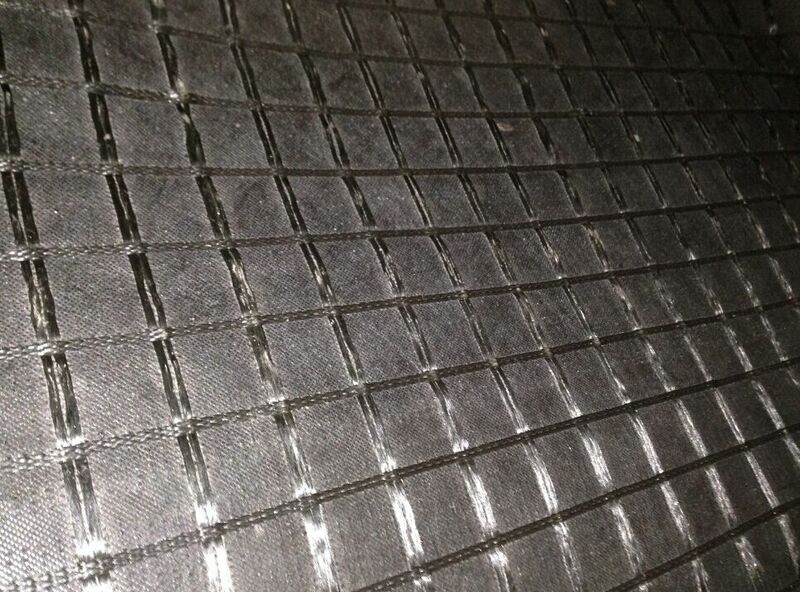 All the Asphalt Reinforcement Pet Geogrid are quality guaranteed. 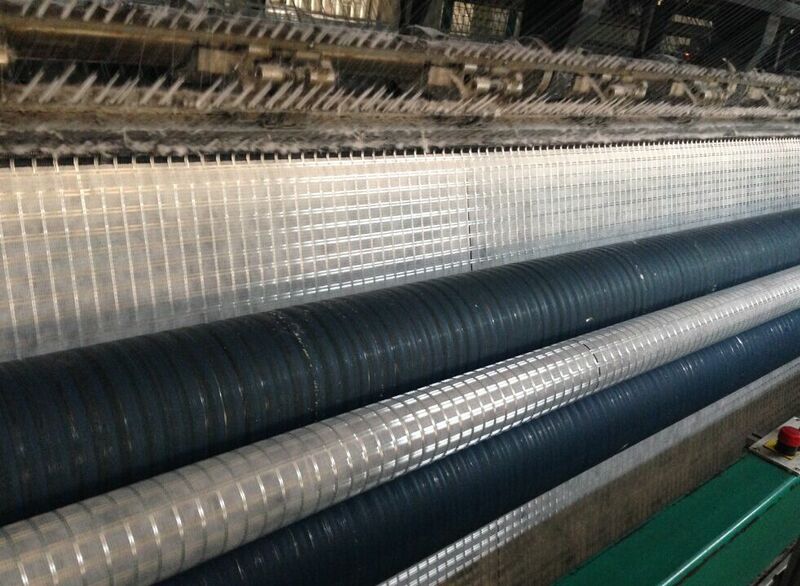 We are China Origin Factory of Reinforcement Polyester Geogrid Geotextile. If you have any question, please feel free to contact us.